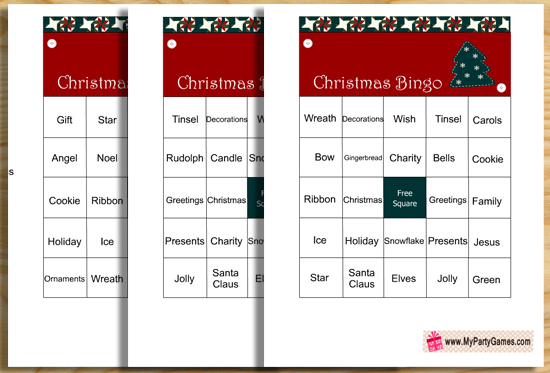 Christmas time is family time and it becomes more fun-filled when all the adults get together, talk, chat and play different types of games. 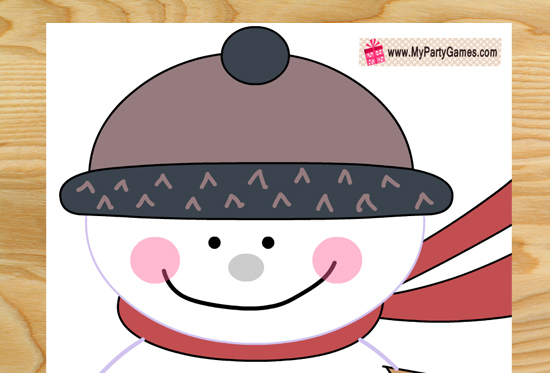 You will find 20+ Free Printable Christmas games on this page which are decorated with adorable and super cute Christmas graphics. 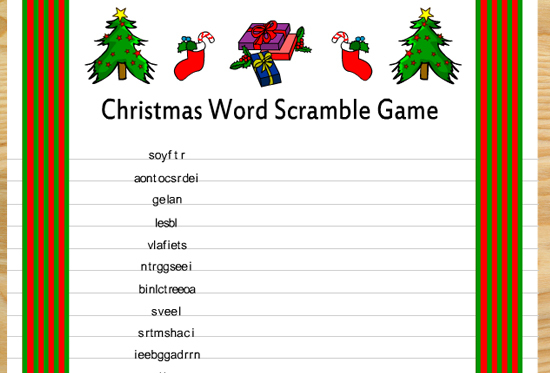 On this page I have shared many fun and interesting games. 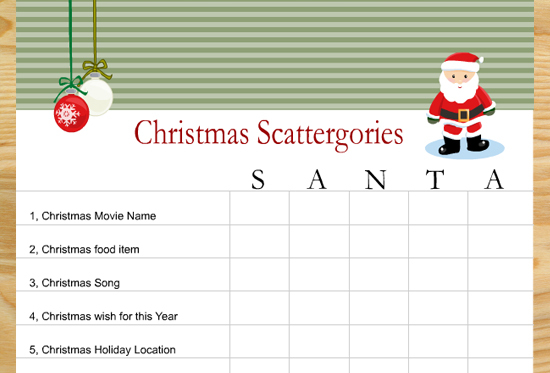 These games will fill up your family re-union and Christmas get-together with laughter and fun. 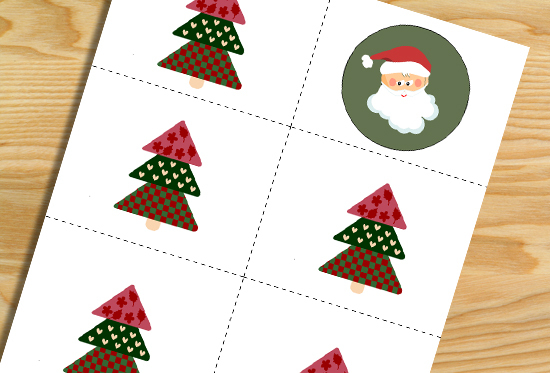 I have made Christmas games for kids, adults and the whole family. 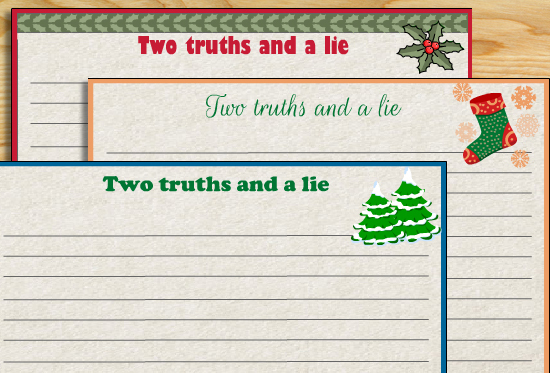 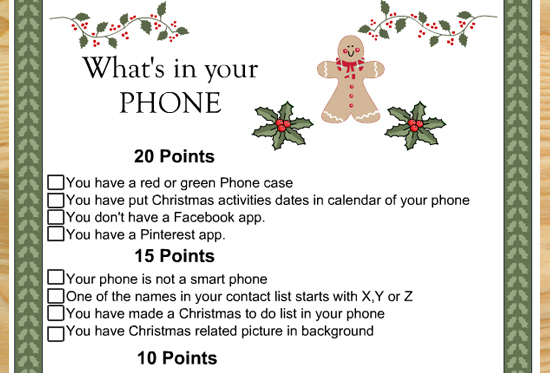 You can play these games in your homes, Christmas parties and classrooms. 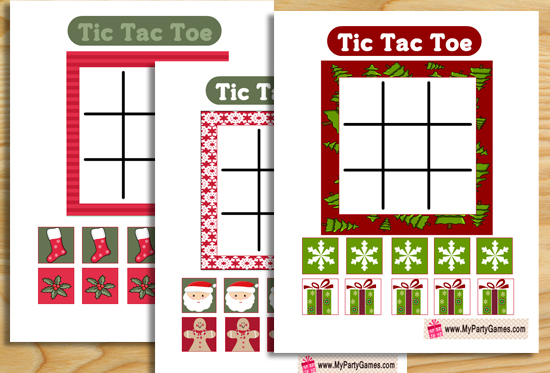 I have also written easy to follow ‘how to play’ instructions with these games. 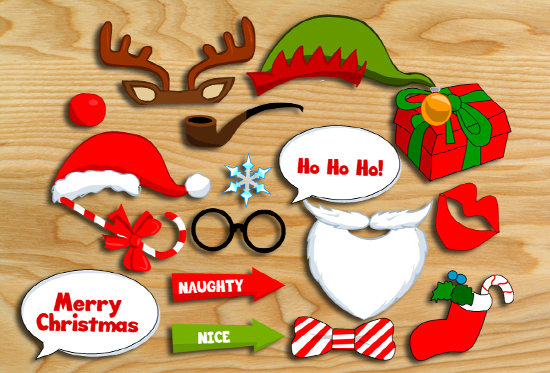 I have made these lovely and original Christmas graphics for these Christmas games myself. 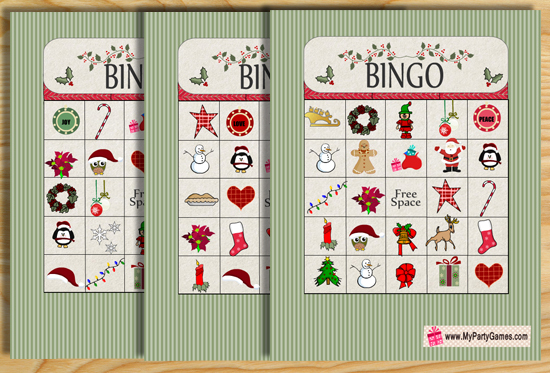 All these games are only for personal use. 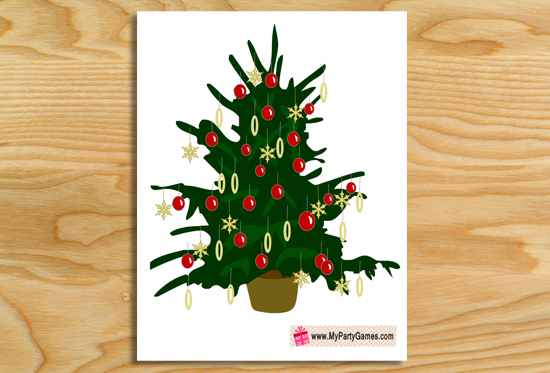 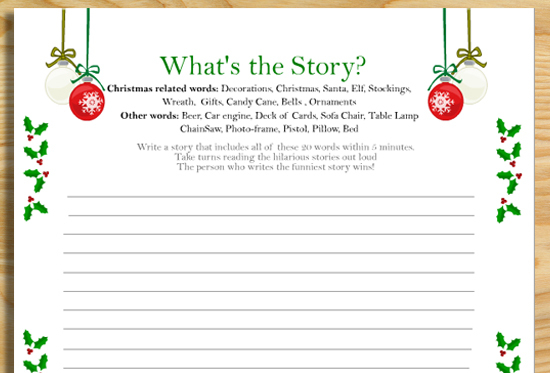 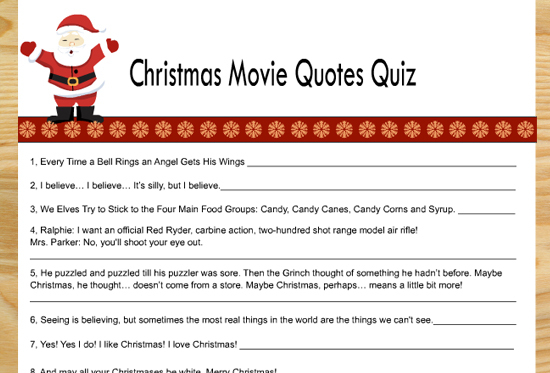 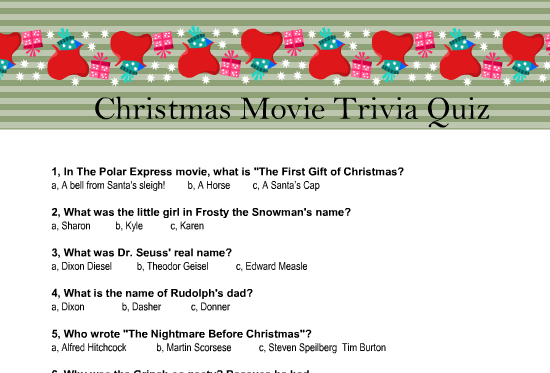 If you are interested in more Christmas related printables then please visit my website http://christmas-printables.com. 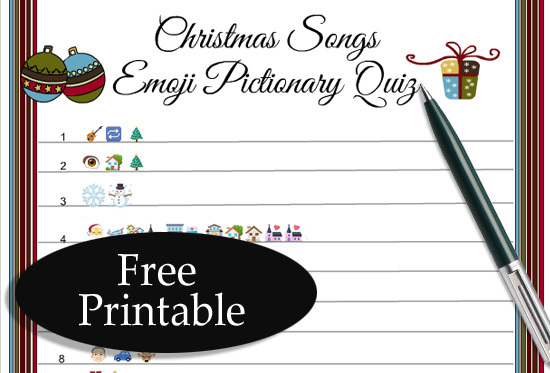 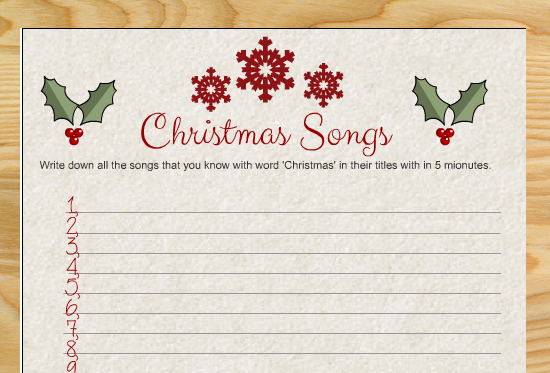 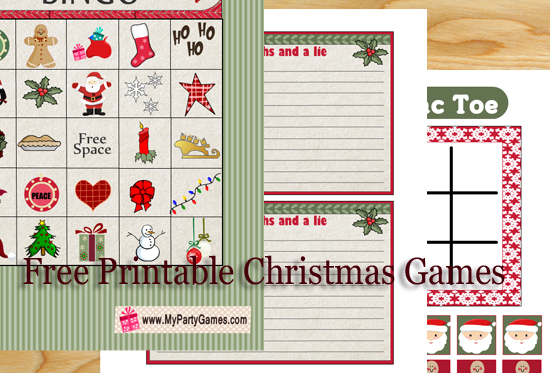 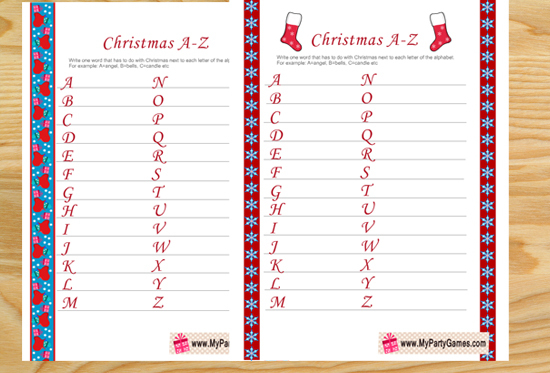 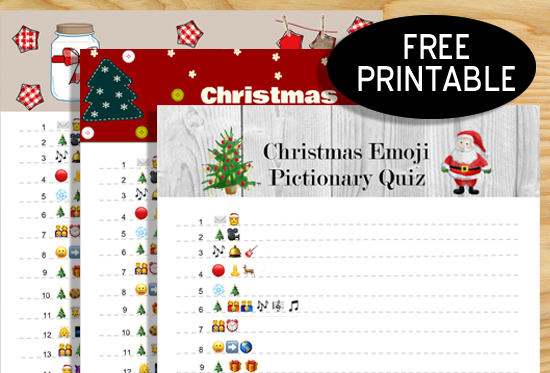 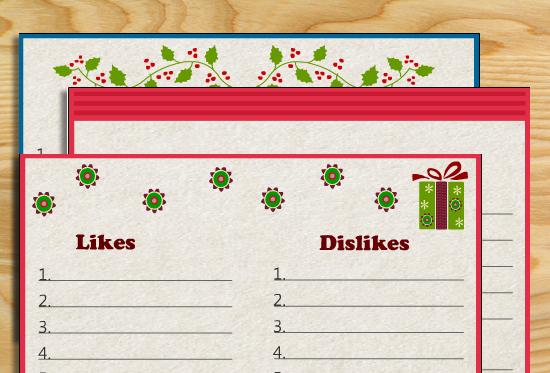 Here is a list of free printable Christmas games that I am offering on this website. 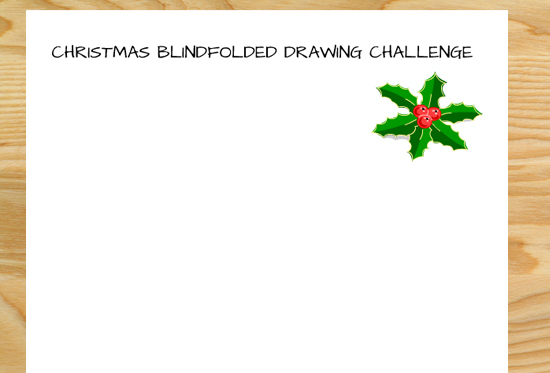 You can either click on the link or the thumbnail. 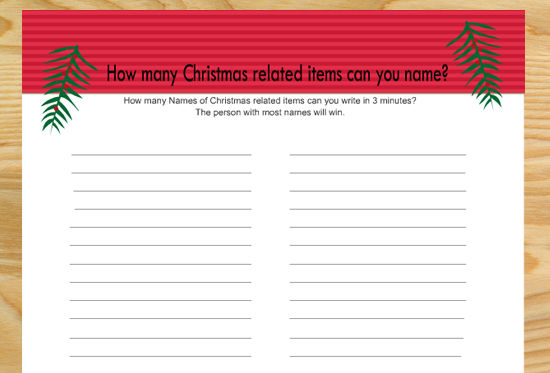 That will take you to that particular game’s main page from which you can download any game that you want.